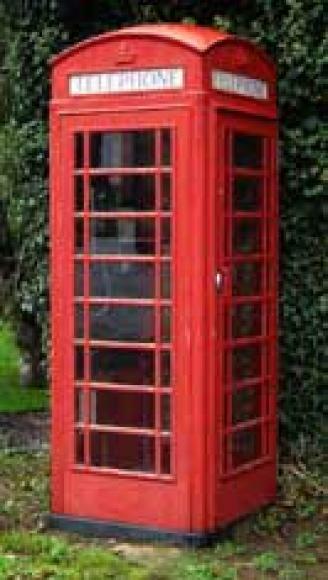 BT are proposing to remove the phone box due to lack of use. No calls were made during the past year. This is not surprising as at present it is out of order and was the the same for at least part of last year! Use,however, does not seem to be an overriding consideration - a box at Bookham was used 357 times and is still due for removal. Forest Green has intermittent mobile network coverage, non-existent for some networks. This is an important factor. The nearest phone boxes are at Walliswood, Ewhurst and Ockley although some of these are also under threat.BT are proposing to remove the phone box due to lack of use. No calls were made during the past year. This is not surprising as at present it is out of order and was the same for at least part of last year! Use,however, does not seem to be an overriding consideration - a box at Bookham was used 357 times and is still due for removal. Forest Green has intermittent mobile network coverage, non-existent for some networks. This is an important factor. The nearest phone boxes are at Walliswood, Ewhurst and Ockley although some of these are also under threat. Objections to removal should be sent to Mole Valley Planning Department by 10th November.